Next crazy night ahead of us. Next Wednesday is going to be full of ghosts, fear and good fun. 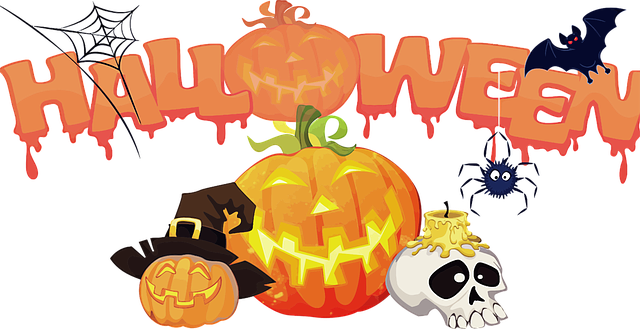 At night on 31st October, Halloween - the festival of ghosts is celebrated in many countries around the world especially in the USA, Canada, Great Britain, Ireland and Australia. On this occasion children go from house to house playing 'trick or treat' and adults take part in numerous parties. We invite you to watch some people celebrating Halloween in the streets and clubs, creepy decorations of cities and ghost quests in some adandoned buildings. All this can be seen via a camera.